Responsive Blog WordPress ThemeHaving an effective website is essential for every business activity. You would require attractive themes and templates to achieve this objective. Considering the trend that people use multiple devices to access the internet today, your themes should be highly responsive and customizable. From the business angle, you should also ensure that it has eCommerce Themes adaptable features as well. These themes should be user-friendly and attractive to look at. We shall now look at some free themes and templates released in November 2016. 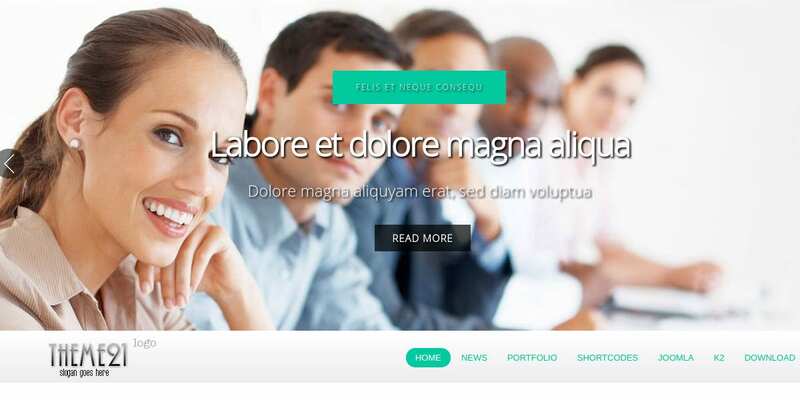 This Drupal theme has a fully responsive design with parallax effect. Easy to install and use, this theme is ideal for photographers to display their talent. The interesting features include a large hero area, lazy load, and animated backgrounds. 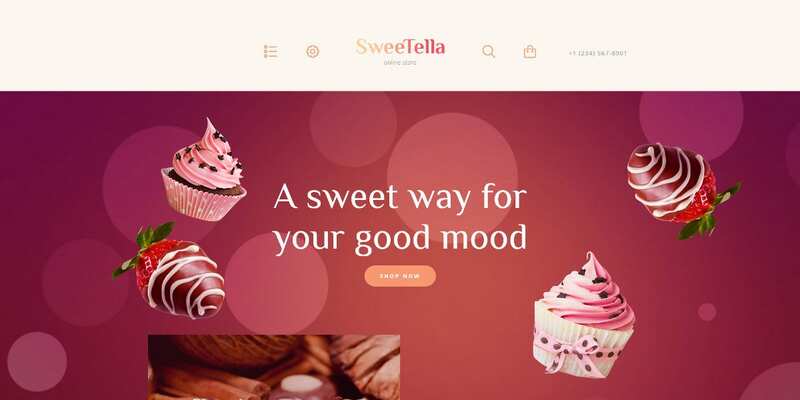 Perfect for a variety of businesses such as restaurants, photographers, etc, this is a highly responsive theme with a customizable design. SEO friendly, you can use the theme to set up a single page website as well. Best suited for music artists and bands to promote their musical activities, this is a user-friendly theme all the way. Installing and building this Responsive WordPress Theme is very easy. 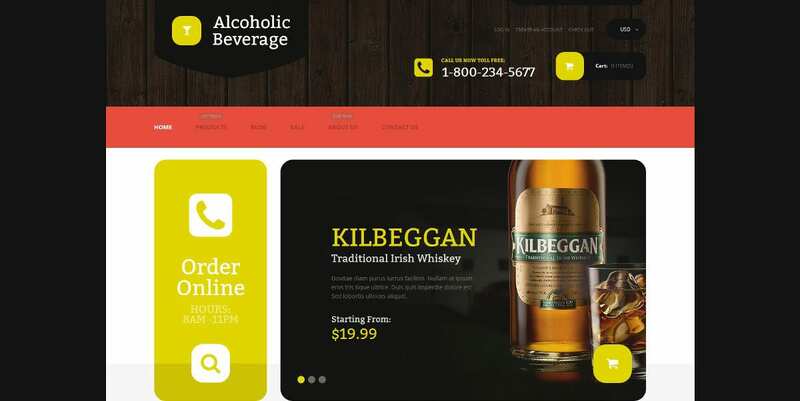 Using this business theme, you can build an effective website of your own. 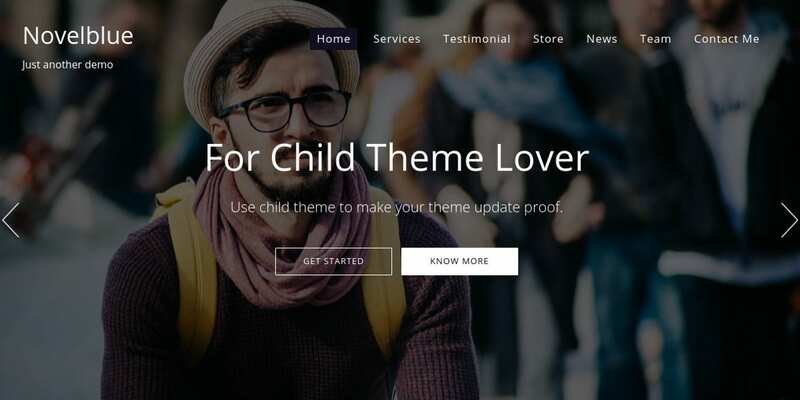 The eleven pre-defined blocks make the construction of this free theme of 2016 easy. Accessibility to various Google fonts is an additional feature. Ideal for publishers wishing to deliver powerful messages, Tribes is a fully responsive theme in all respects. The retina ready features with a minimalistic design make this theme a highly attractive one. This beautiful Tumblr Theme is perfect for personal or business blogs; it is a highly customizable theme. You have a range of font options to choose from. This theme focuses more on the images. It is highly responsive as well. 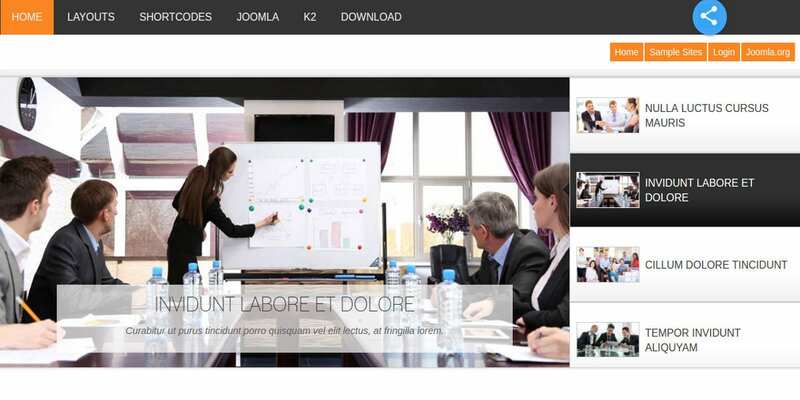 This free Joomla template would be perfect for creation of any theme for all kinds of businesses. The responsiveness and the customization features of this template make it an ideal one in many ways. 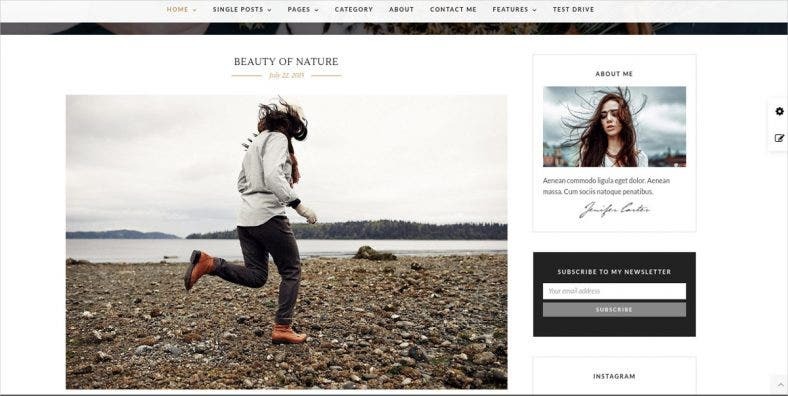 You can use this Shopify theme to show case large pictures. 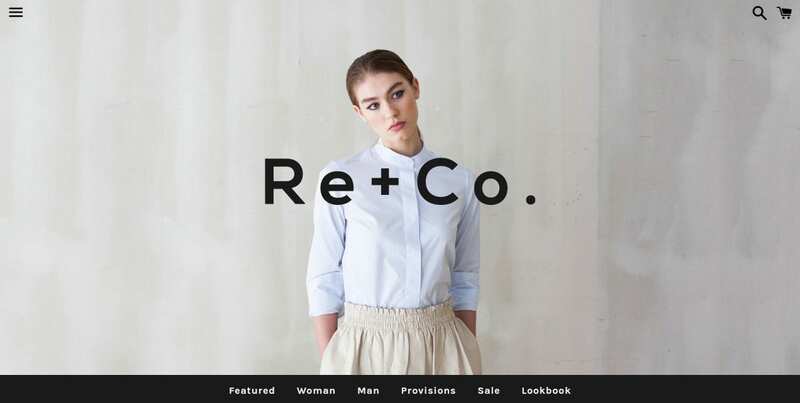 The sticky navigation menu and the slideshow effect are attractive features. You can utilize the product gallery featuring high-resolution images. This template is perfect for the airline sector. The responsive design ensures that you can use the template on a variety of gadgets. 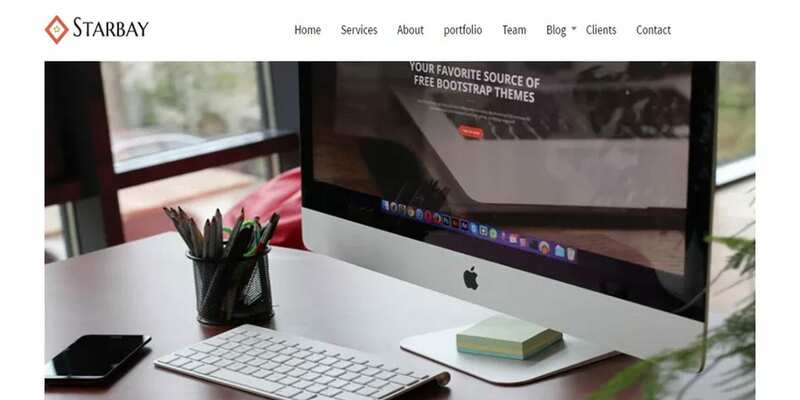 Built with Bootstrap, this theme works with HTML5 and CSS3 coding systems. 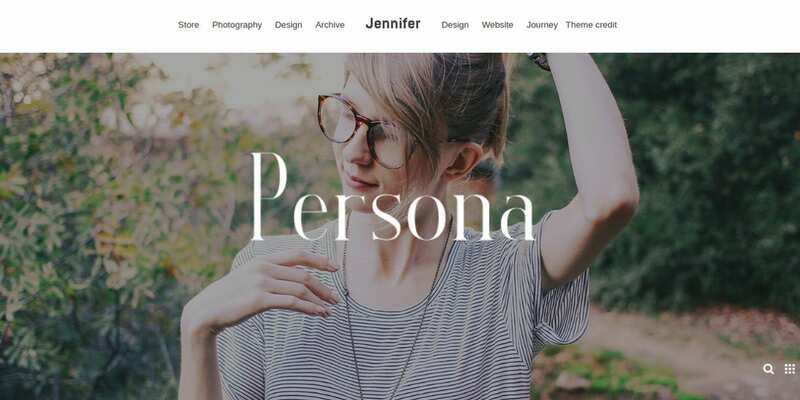 This simple but beautiful WordPress Theme comes with a live customizer. Supporting six widget areas and featuring images, this is an attractive theme in many respects. 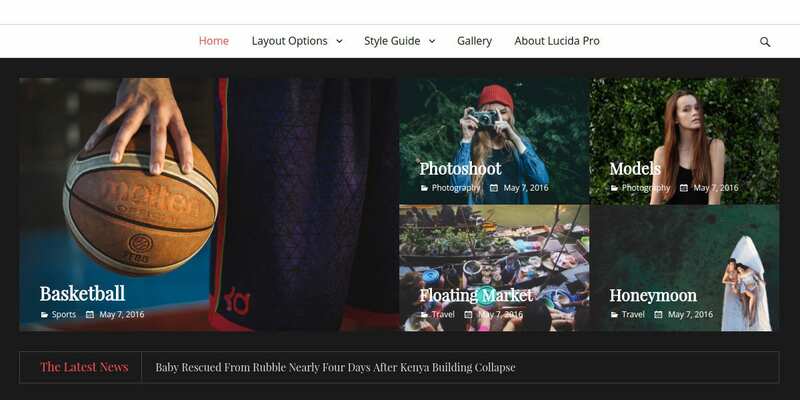 This single page theme can be useful to build a photography website. This is a readymade theme in many ways. 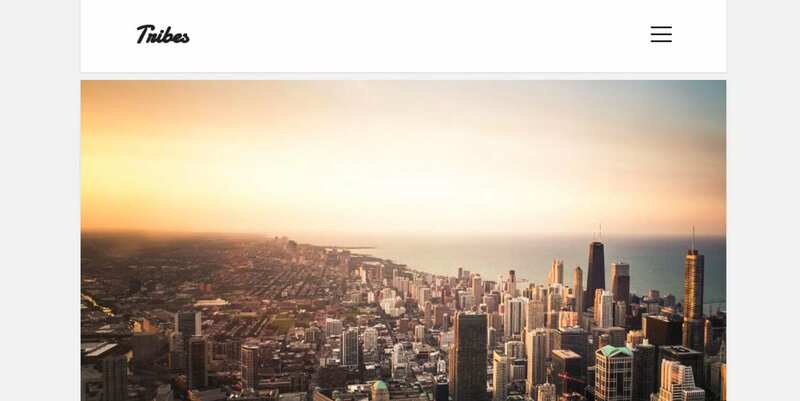 You can install this theme and start writing your blogs straightaway. Customizing this theme with backgrounds and images would be an easy task. 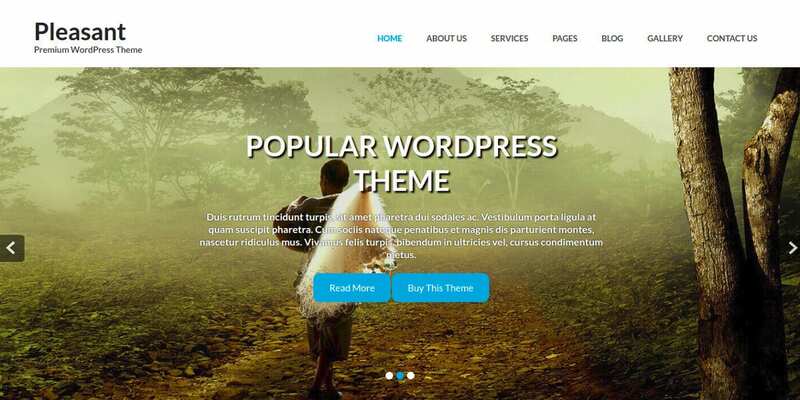 Each of the above themes has all the features one should expect in an effective WordPress Theme. These features make these themes and templates easy to use. You can use these free themes and templates released in November 2016 for promoting a variety of businesses. The highly responsive nature of these themes adds to the attraction quotient.